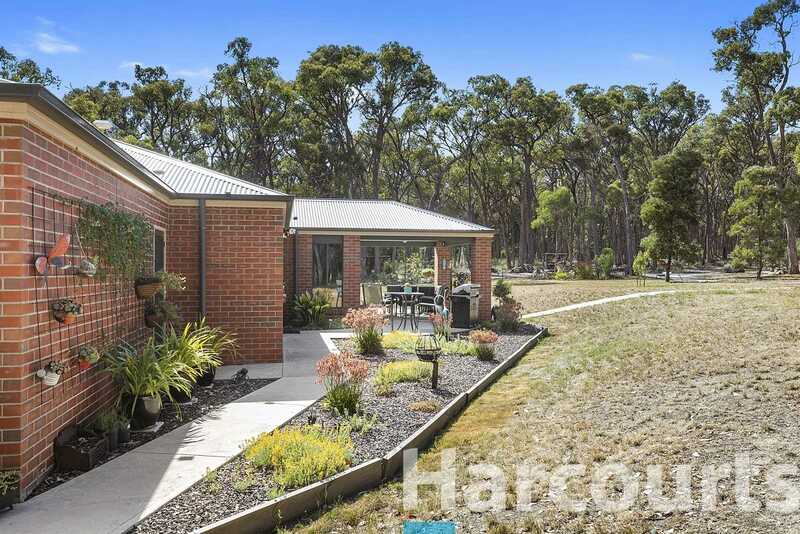 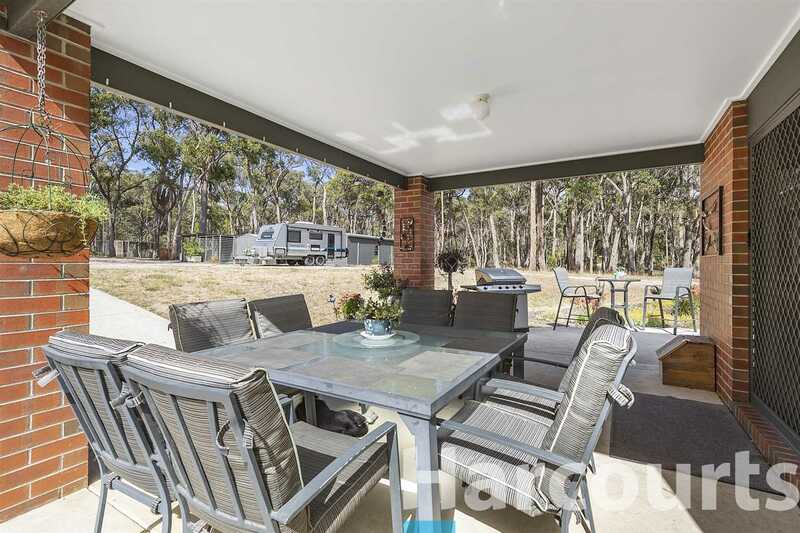 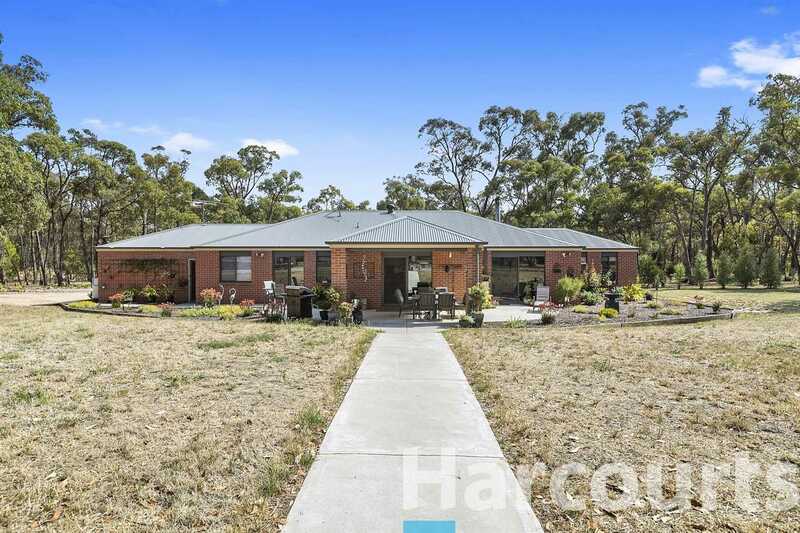 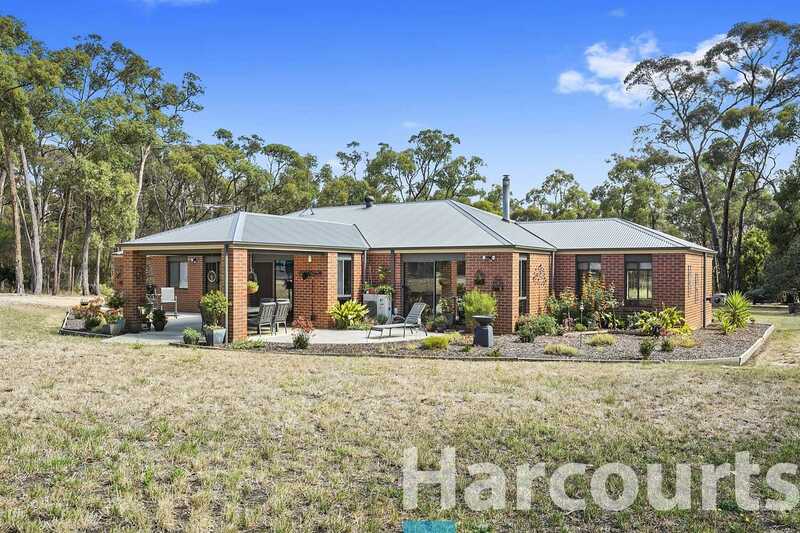 Secluded off the road with easy access to Ballarat and the new Lucas and Delacombe Town Center's is this fantastic family-friendly treed lifestyle property. 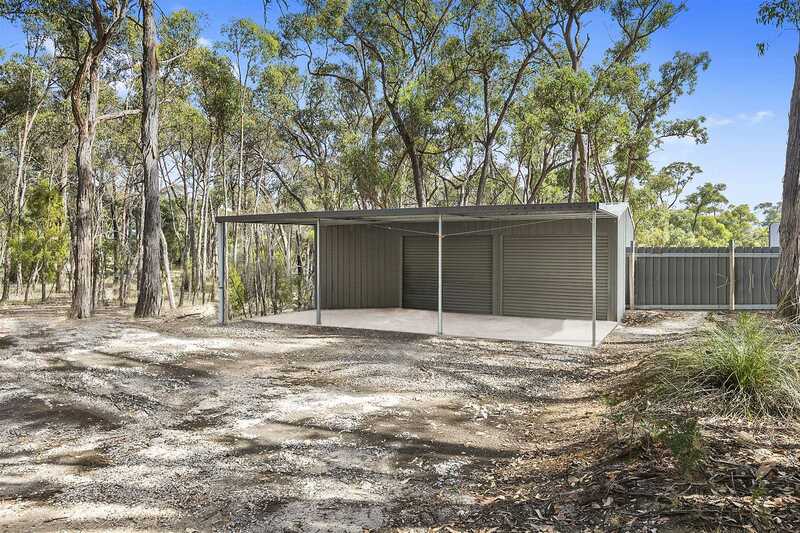 Set well back from the road, the 8-year-old JG King steel frame home offers privacy that can be so hard to find. 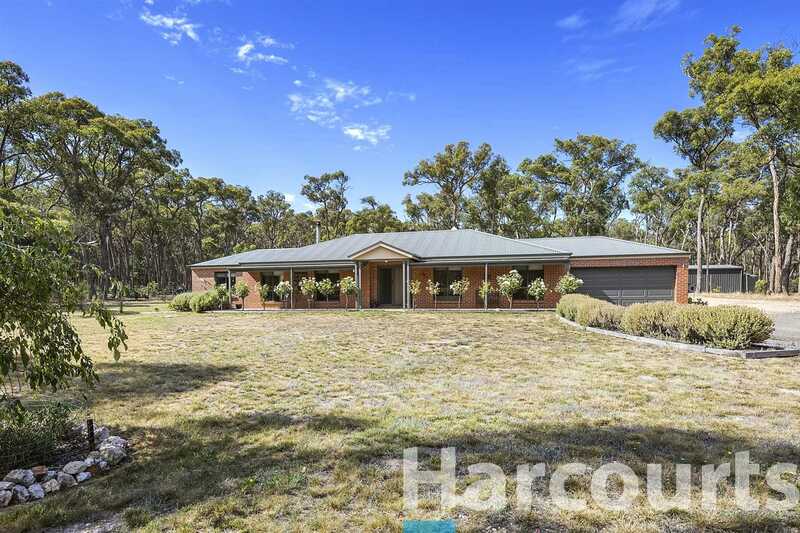 The home has a fantastic sense of space and warmth that is instantly felt as you step through the double front doors and into the wide entrance. 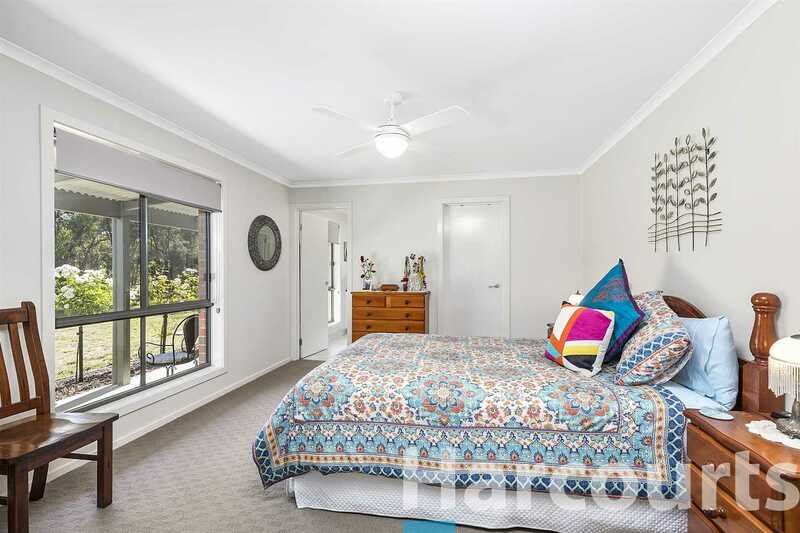 Boasting four good-sized bedrooms with built-in robes, large master with walk-in-robe and ensuite, as well as two separate living areas. 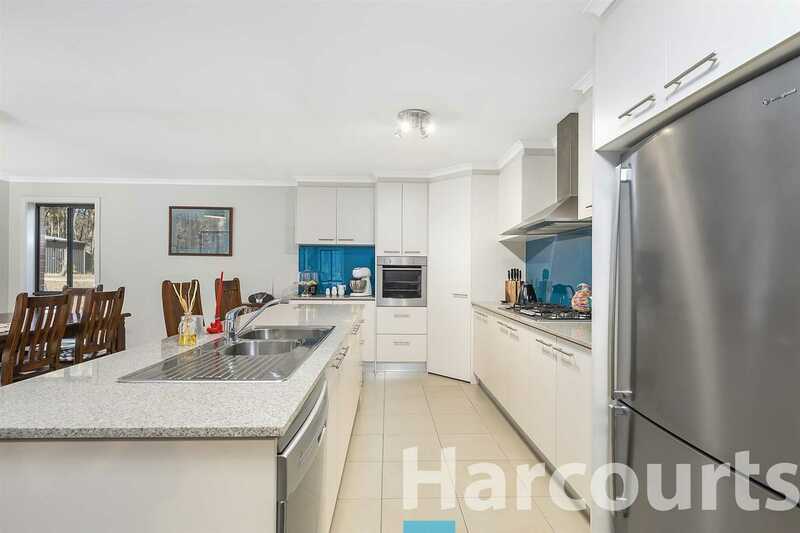 The chef of the house will love the expansive kitchen with plenty of bench / cupboard space, stone benchtops, large fridge space and quality Westinghouse oven, cooktop & dishwasher. 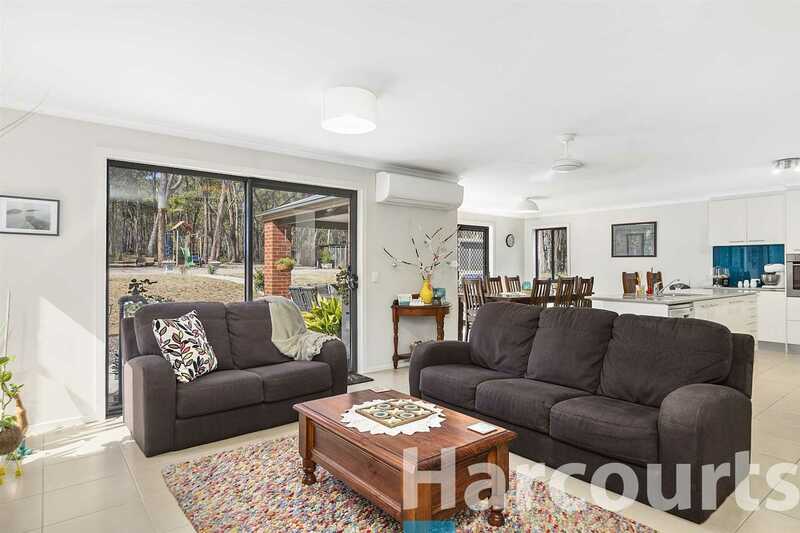 The open plan living & dining area flows perfectly into the covered outdoor area providing the ideal spot to sit back, relax and entertain friends and family. 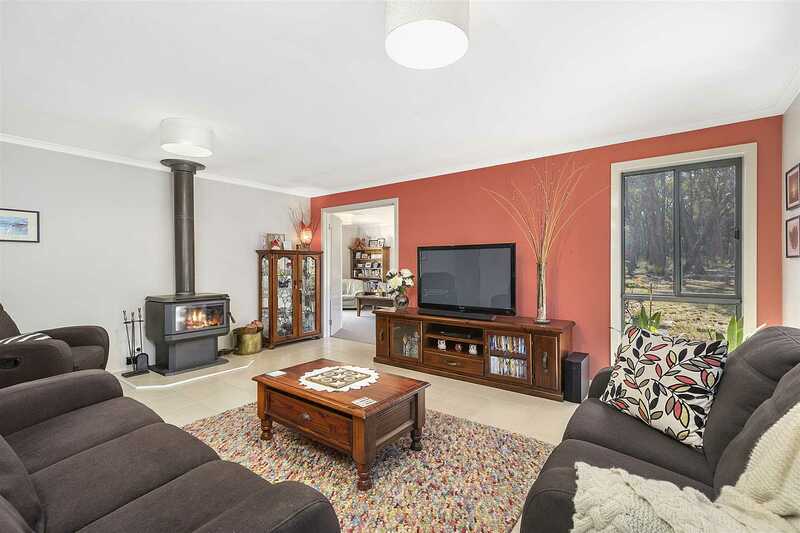 Comfort all year round is guaranteed with a wood heater and Daikin split system for those warmer months. 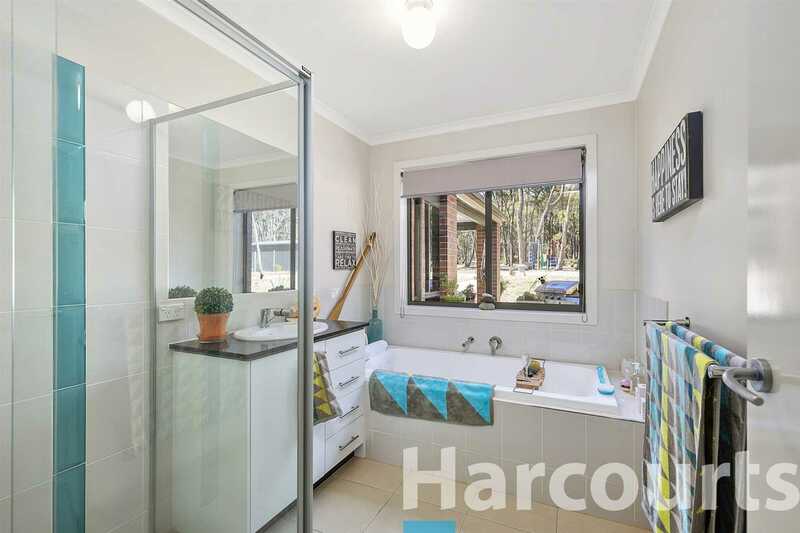 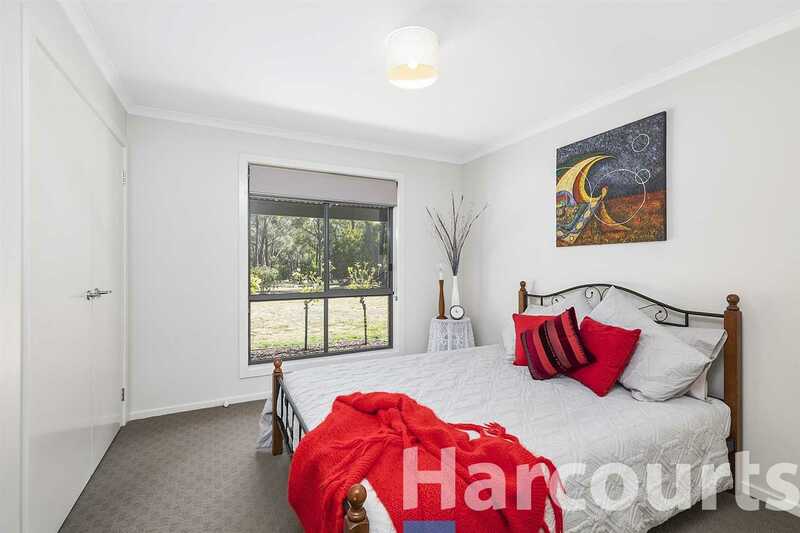 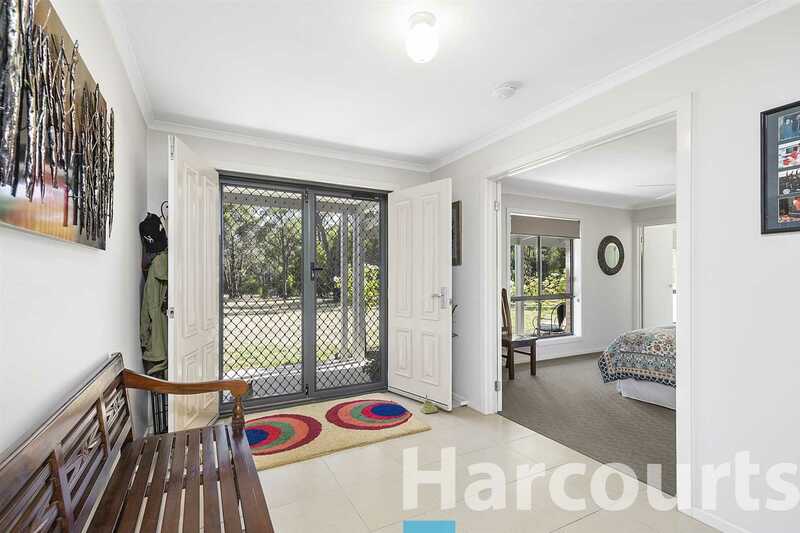 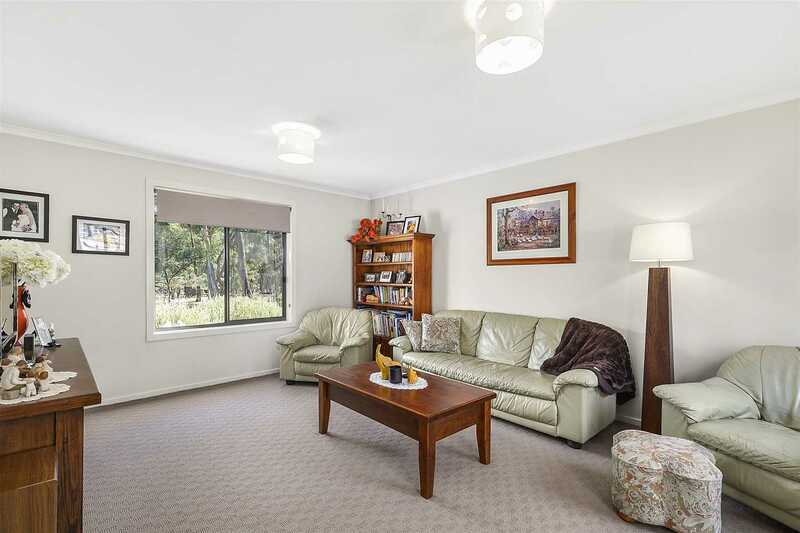 Outside the block is predominantly treed but with plenty of cleared space around the house making it a safe spot for the kids to play on the cubby house, kick the footy or just do what kids do. 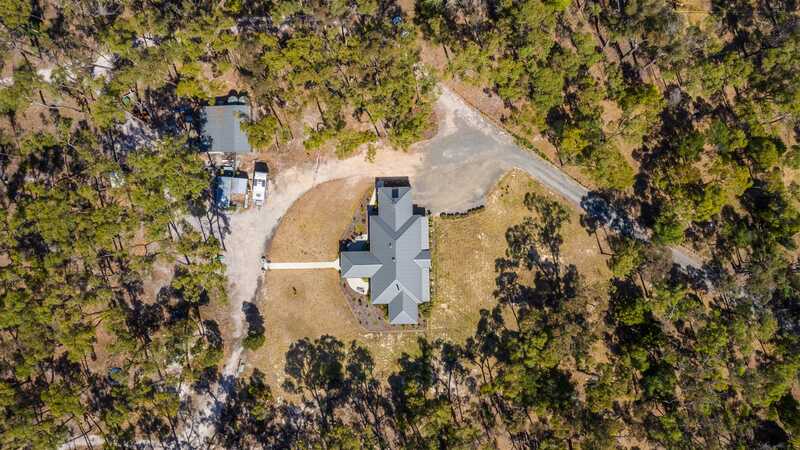 The remainder of the bush has been left for you to and enjoy watching the myriad of local native wildlife that frequent the property. 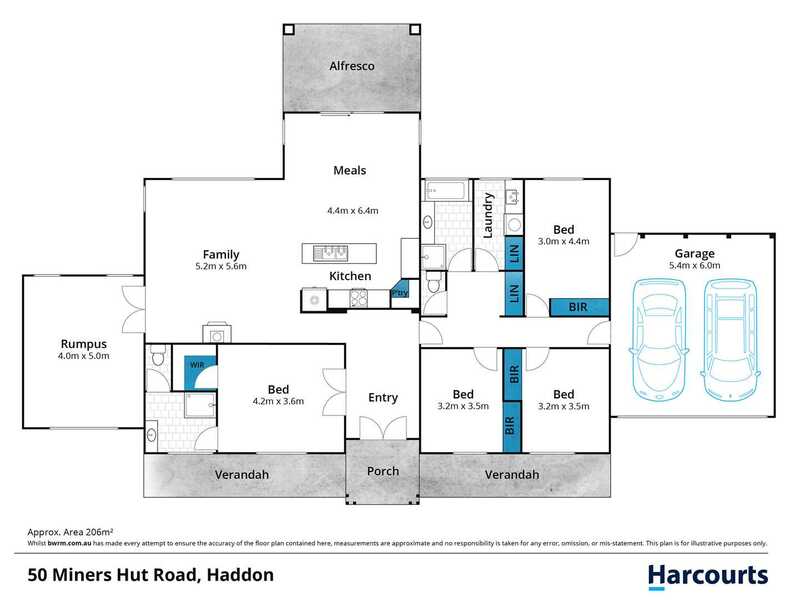 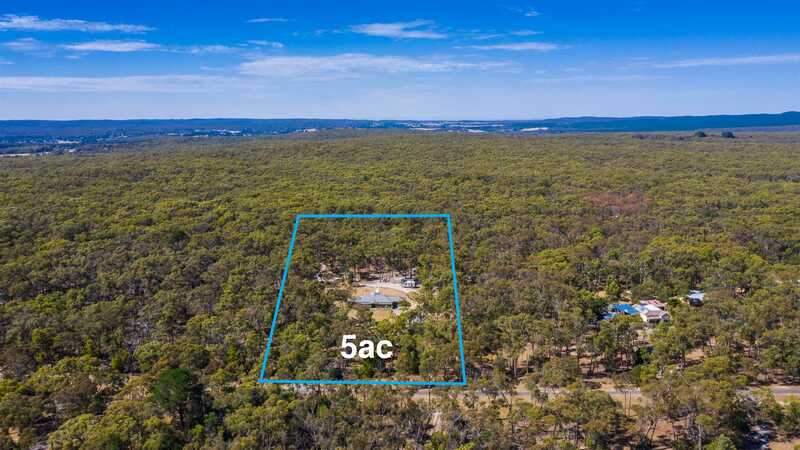 Other features of the property include 6x9m shed with concrete floor & 4m awning, town water, double garage, chook pen, dog run, garden shed & playground to keep the kids entertained. 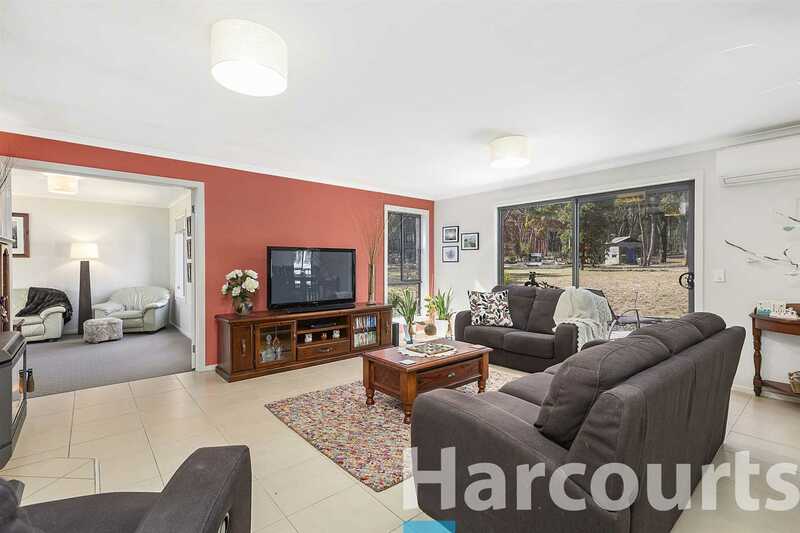 If you have been looking for a great family home where you can sit back and relax then this may just be it. 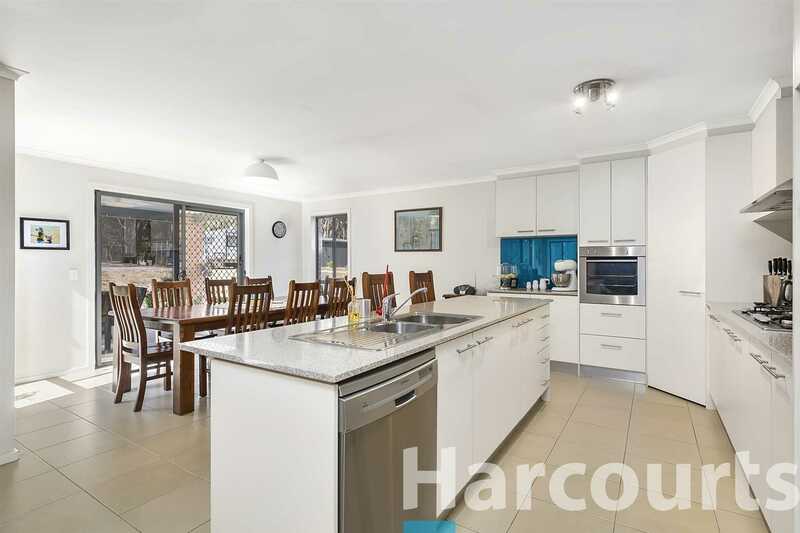 Often sought and rarely found be quick to book your inspection today.